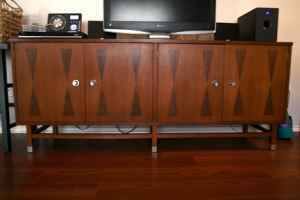 I'm not in the market for another mid-century sideboard, we already have three. But if I was, this one would make a nice addition to the collection. 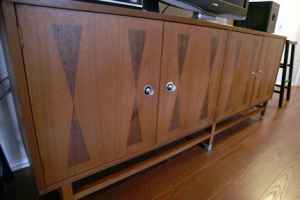 I haven't priced vintage credenzas in a while, but if this is in as good condition as it looks, it's also reasonably priced. Very cool...I immediately sent the link to my son-in-law to see if he wants to make an Austin run to pick it up for our store. Wow! It really must be a find then. 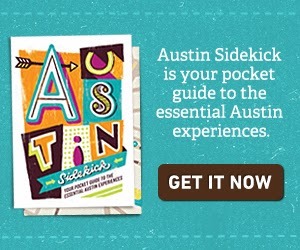 If you visit Austin, hope you have a wonderful time (and find some wonderful finds). Love this! My husband just had a great find at a local consignment shop for $69. Crazy. I haven't posted a pic yet, but this is great too!